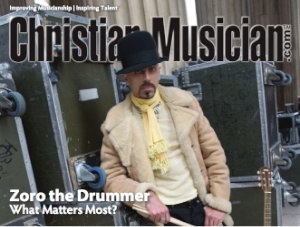 You can access the December edition of Christian Musician here at scribd.com, where you can either read it online or download the pdf. Hello, Neat post. There’s an issue along with your web site in web explorer, would check this? IE still is the market leader and a big section of folks will omit your wonderful writing due to this problem.